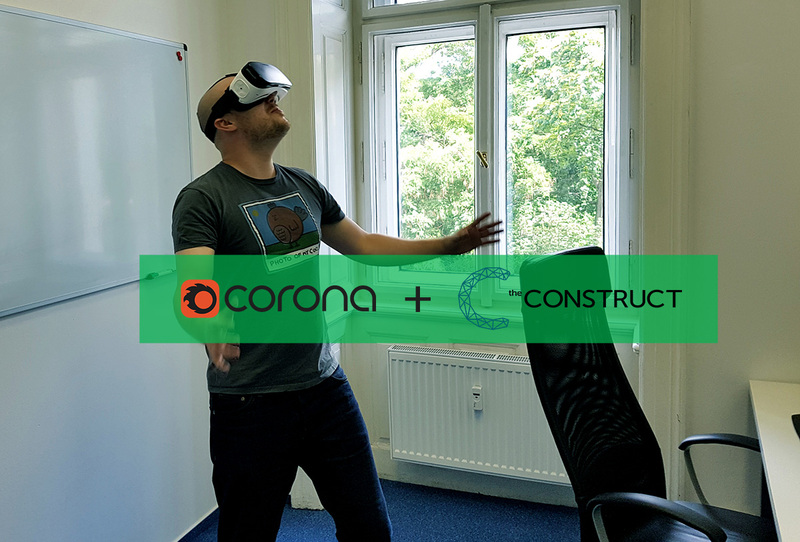 this is Jarda, a new member of the Corona developer team. I’m a university professor and computer graphics researcher, and I’ve decided to use some of my know-how to help propel the development of Corona. Today, I’d like to follow up on Ondra’s post and share with you one of our exciting research results that will be presented at SIGGRAPH in Vancouver. An image rendered with UPBP. In the rest of this article, Ondra describes the latest project he had worked on.